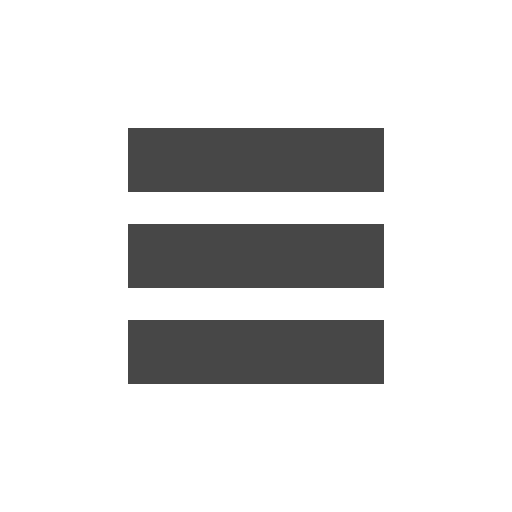 LetsNurture is an IT organization with a wide range of technology solutions to offer the world. It intends the enhancement of human race and palliating individual’s life. Along with working on technologies to ease woes of humanity, LetsNurture started various donation campaigns. We go place to place to donate clothes and books and various other items like toys and blankets. We also campaign charity events like food donation at deaf and mute schools or at an orphanage. With our generous donors, we are glad to be conducting such events every month. 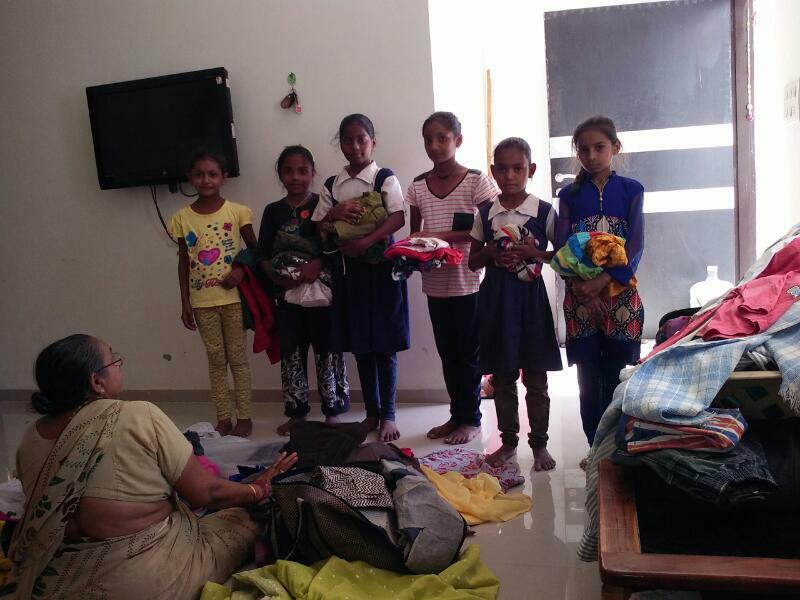 We receive ample of clothes, books and other necessary items from heartful people every month. This noble gesture of our donors not only helps us in donating more but also helps us to see the brighter aspect of donation campaigns. 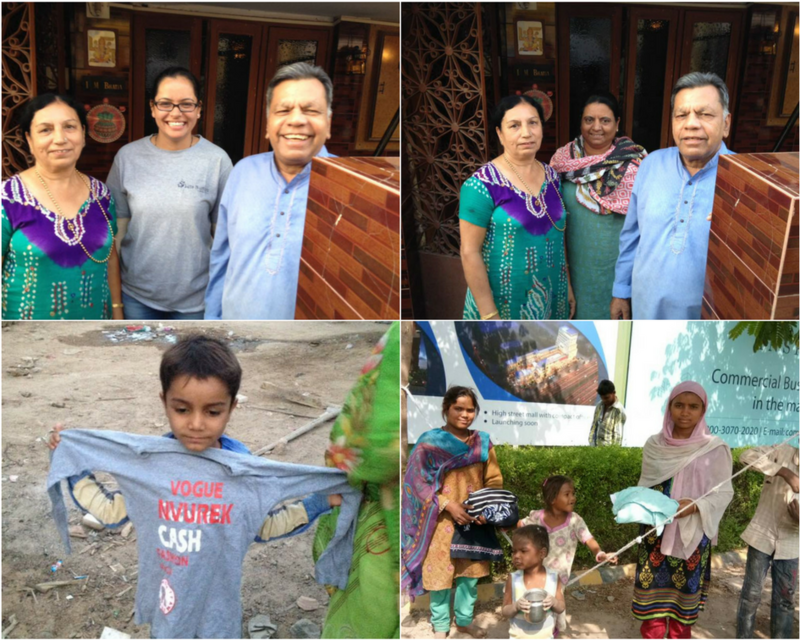 Our noticeable donors this month were – Shital, Dolly Bhatia, Seema Mehta and Janak Panchal. With the clothes and Television set donated by Dolly, we headed to a construction site at New Ranip and later to Jagatpur Village. 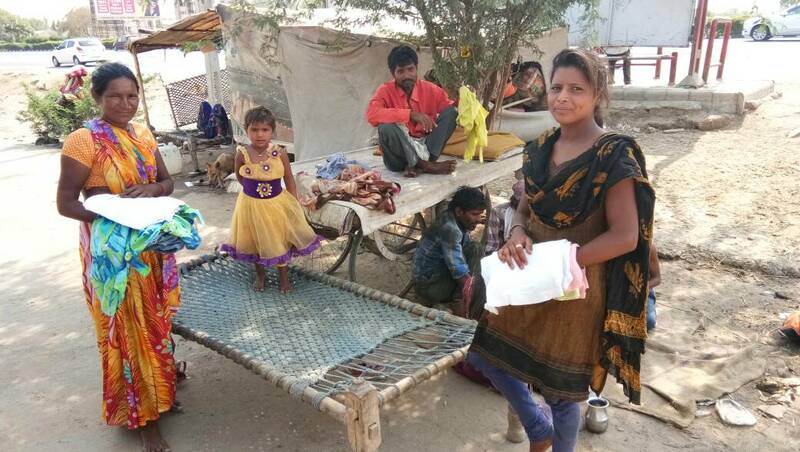 The clothes donated by Seema were distributed at the construction site at S.G. Highway. The shoes, clothes, bags and water bottles donated by Janak Panchal were donated to the underprivileged kids. We felt glad to have our generous donors visiting our office, especially for the giveaway. We thrive to conduct continuous clothes donation events in areas that need our support.